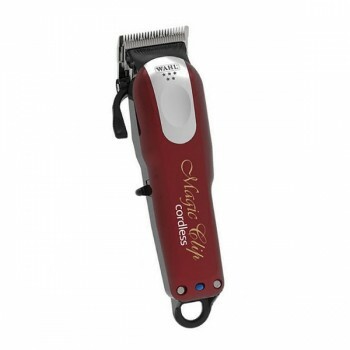 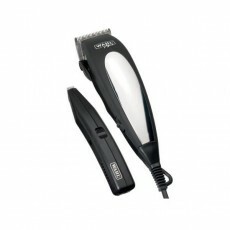 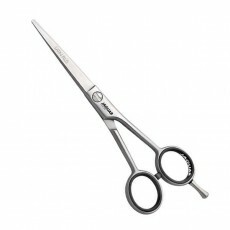 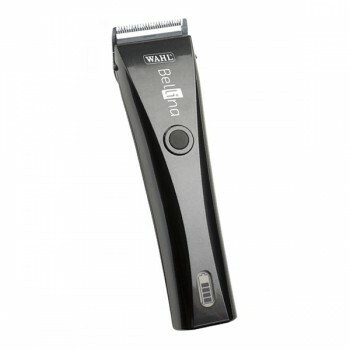 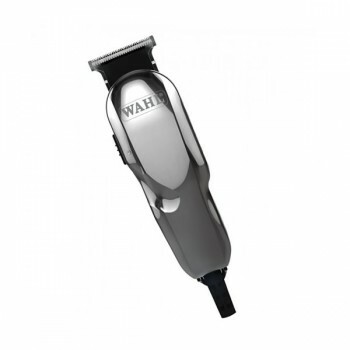 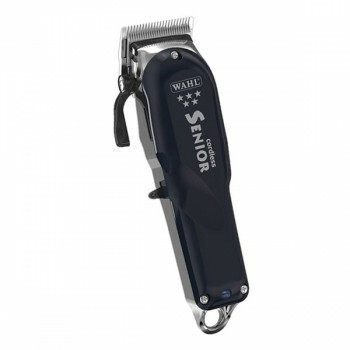 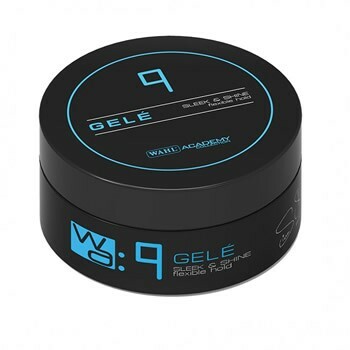 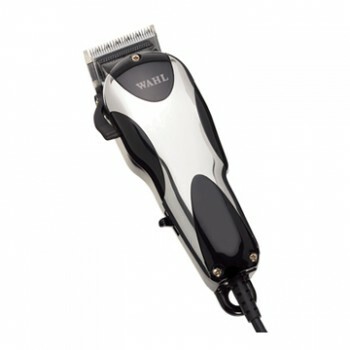 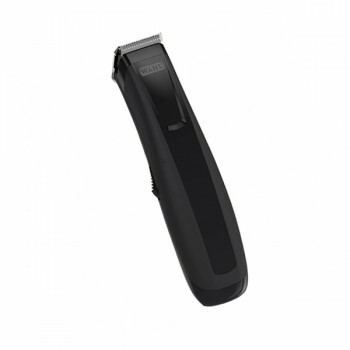 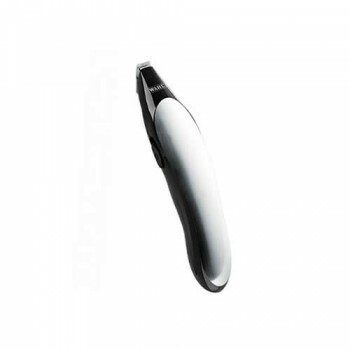 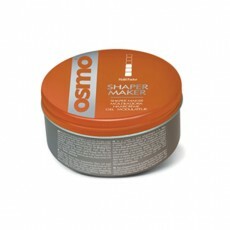 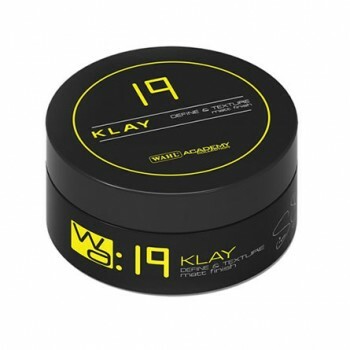 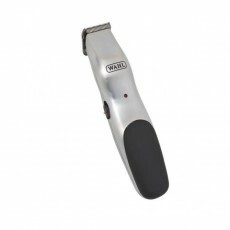 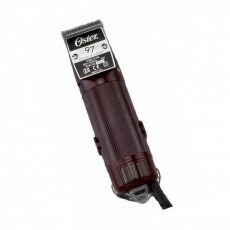 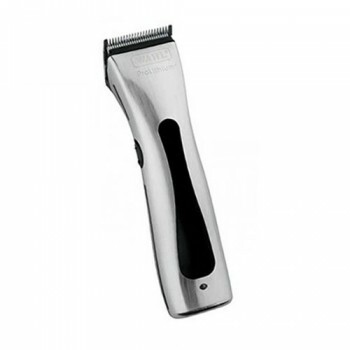 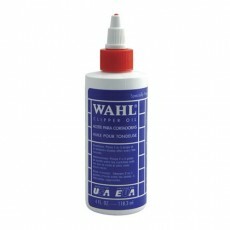 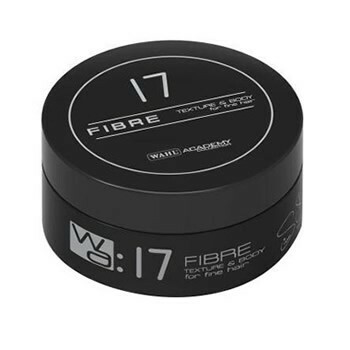 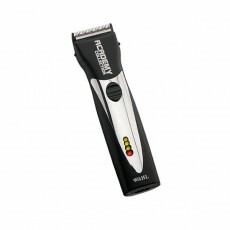 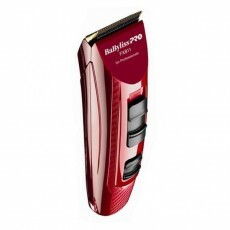 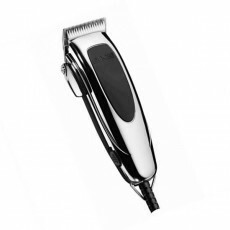 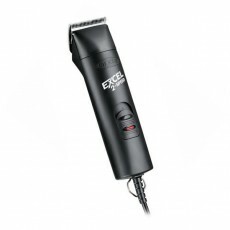 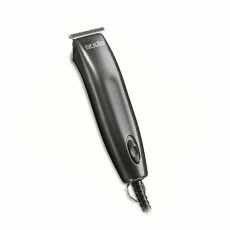 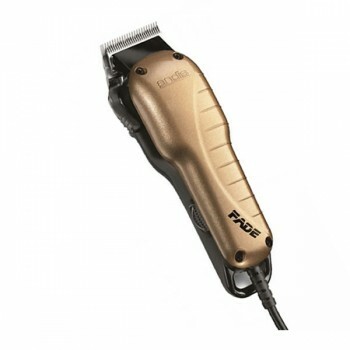 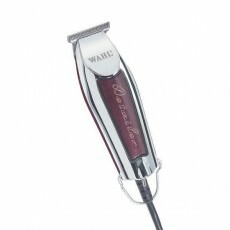 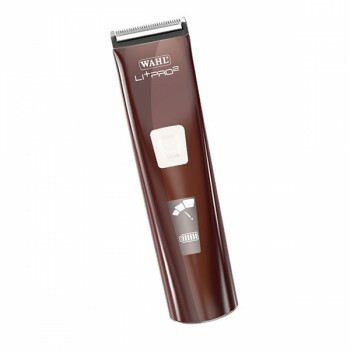 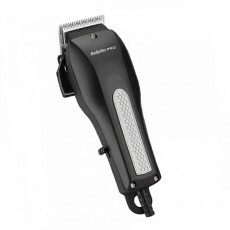 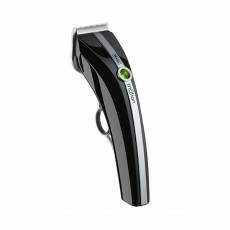 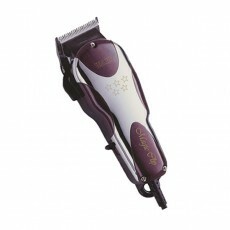 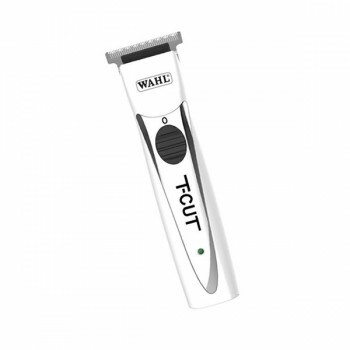 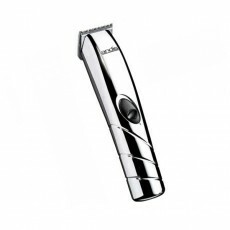 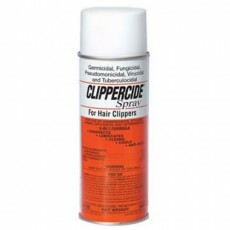 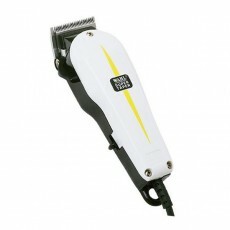 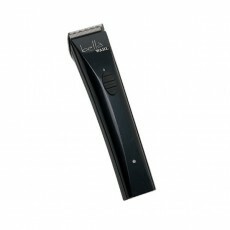 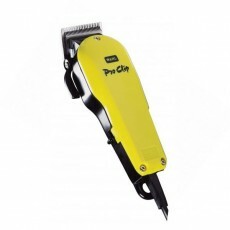 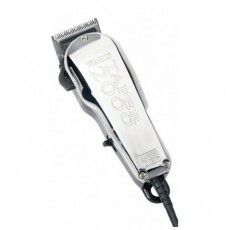 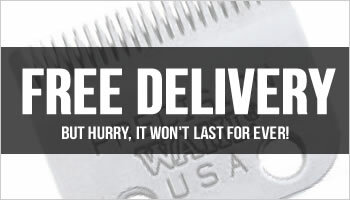 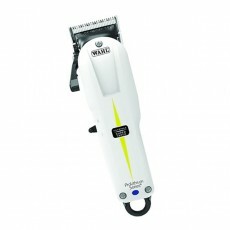 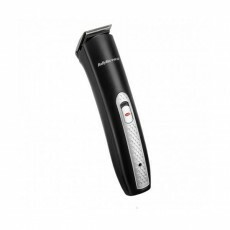 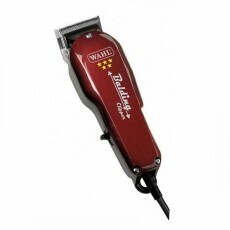 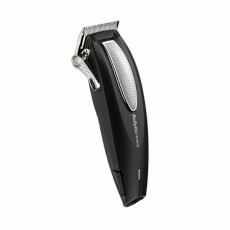 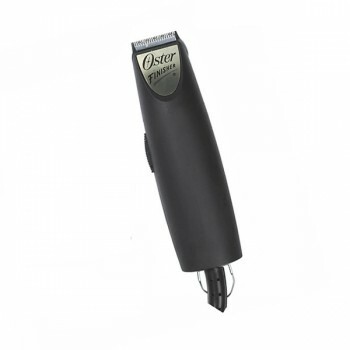 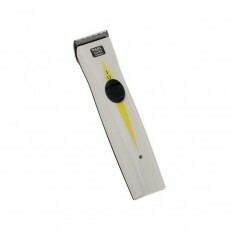 Wahl Professional Clippers are designed to be long-lasting and hardworking in a professional environment. 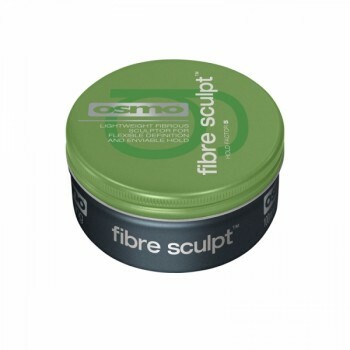 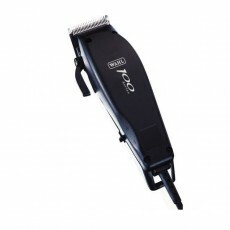 If you want to vary the length of the cut when styling, then simply snap on a grade attachment to quickly and easily create different lengths. 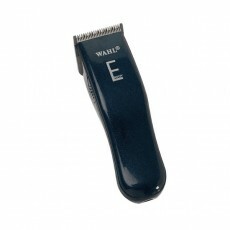 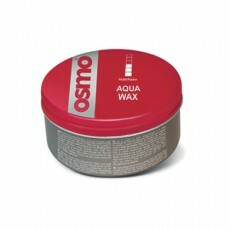 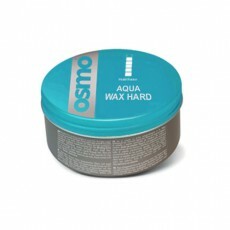 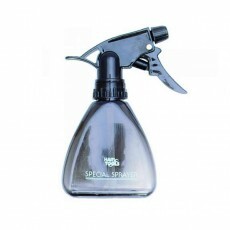 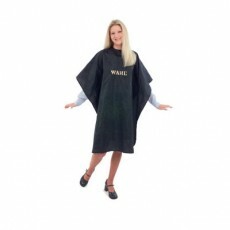 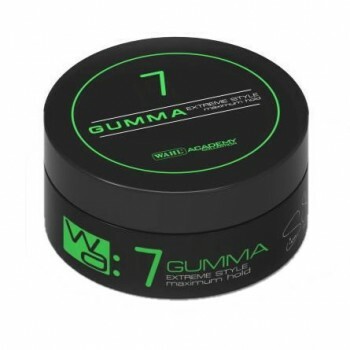 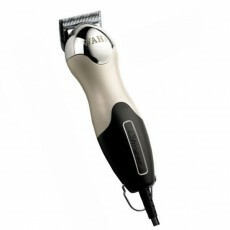 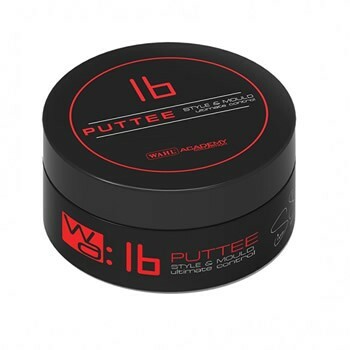 Wahl attachment combs are designed to be durable and long lasting. 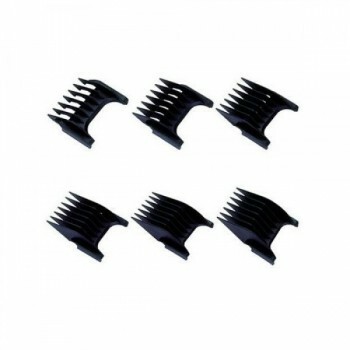 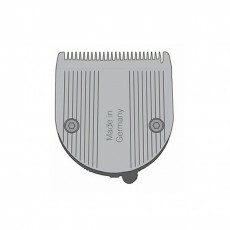 Wahl Attachment combs can be supplied in a number of different grades, ranging from a number 1 (3mm), up to a number 8 (25mm). 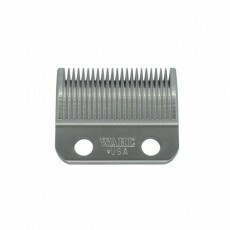 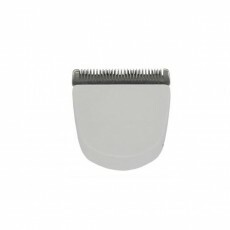 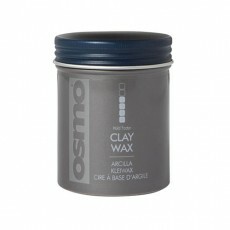 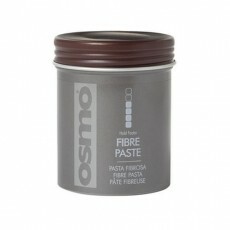 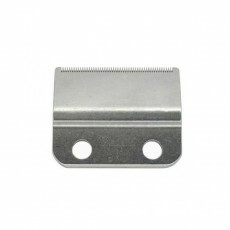 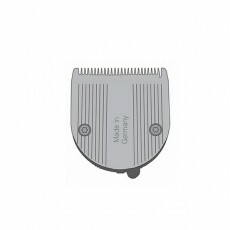 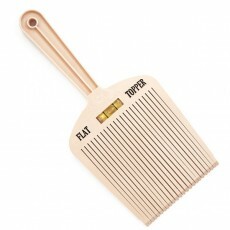 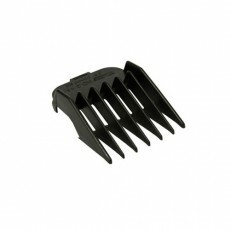 The plastic Wahl Attachment combs are designed to be universal and are compatible with most professional Wahl clippers. 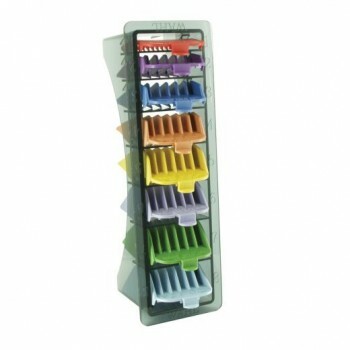 Simply choose the number you require from the drop down list.